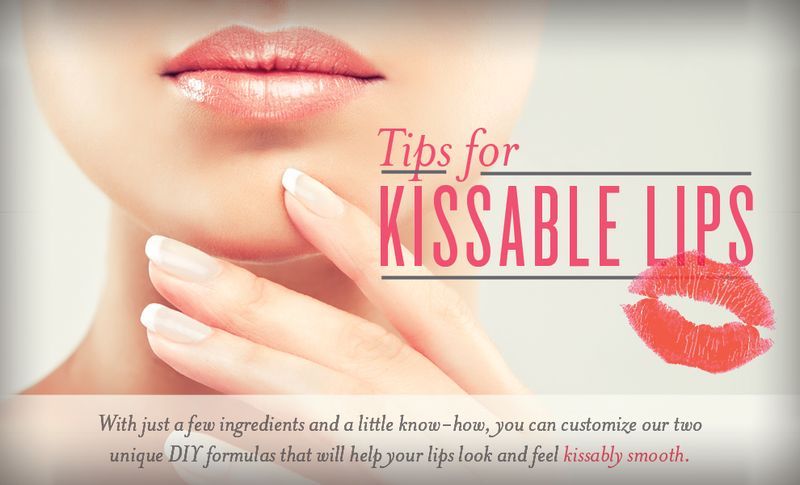 Just a little care and know-how can help make your lips kissably smooth. 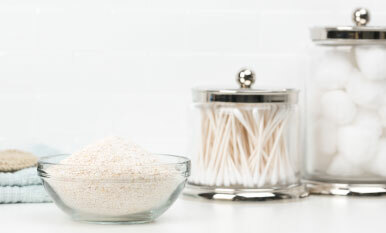 Start your lip care routine with an exfoliating lip scrub, which can help by removing dead skin cells from lips. Not only does this reveal softer-feeling skin cells, but it can also help prepare lips for the smooth application of lip balm. Apply lip balm that’s rich in natural waxes and essential oils that can help nourish tender skin. By combining your choice of Young Living lip balm, LBrianté lip gloss, lipstick, and essential oils, you’ll have a custom lip balm that’s as unique as it is hydrating! Combine brown sugar, honey, olive oil, and Lavender essential oil in a small glass container and mix until a paste is formed. 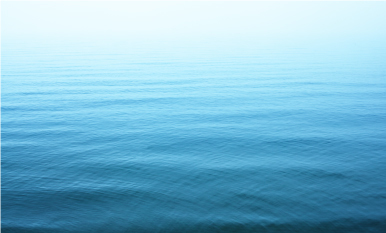 To use, gently rub onto lips in a circular motion, and then wipe or rinse off. Store in an airtight container. *We strongly recommend NOT using any citrus essential oils or blends, which could be too harsh on exfoliated skin. Twist out the tube of lip balm into a small stainless steel or glass bowl. Place the stainless steel bowl over a small amount of water in a double boiler and heat over low on your stovetop until the lip balm is melted. Remove from heat and add the gloss side of your preferred LBrianté gloss, lipstick, and additional essential oils. Combine well, pour into small glass containers, and then let cool completely in the fridge before using. The Young Living lip balm will add nourishing hydration; LBrianté will add just a hint of shine; and your choice of lipstick will give it just the right amount of translucent color. 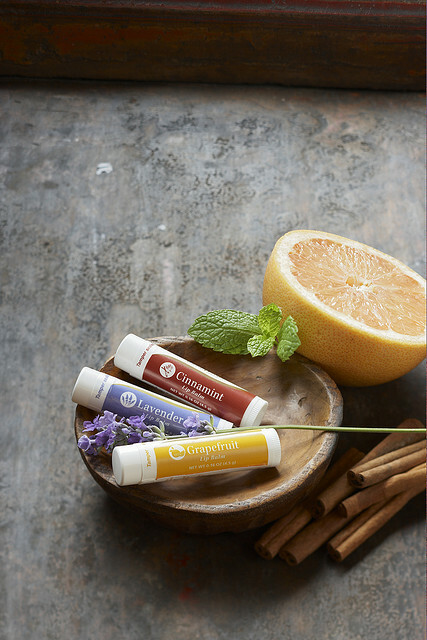 Which Young Living lip balm will you use? Let us know in the comments!